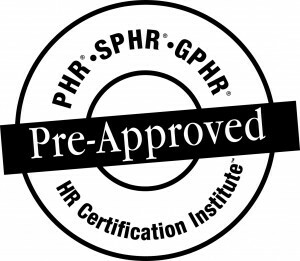 Pre-Approved for 13 SHRM Credits. Providing coaching tools and training to executives, leaders, managers, and HR professionals to help them mentor and coach their employees to improve performance and accountability. Engage, coach and develop your staff for greater productivity. Equip your teams to build trust, communication, accountability, and improve results. Implement a formal coaching and mentoring approach to support team development. The revolutionary Employers Edge 2-day Train the Internal Coach® training program will equip you and/or your managers to improve individual employee performance. Download our two page flyer for content and pricing. As an on-site (at your facility) program for your managers conducted by The Employers Edge. As a “public” program held at The Employers Edge corporate location. Participants will become certified to coach their staff and other team members around the Employers Edge development modules.